We believe the most effective way to manage your computer and your business is with our Managed Care services. We offer two options for your home or office with MacWorks Monitoring and Macworks Maintenance. We will monitor your Mac Desktops or Servers and warn of any issues including backups, hardware failures and viruses. Think of active monitoring as preventive maintenance for your Mac. Disk Drives - We monitor when you are running low on disk space and input/output (I/O) errors (a precursor to drive failure), boot disk selection changes, false mounts and more. Backup Systems - Time Machine, external backups, server and "cloud"backups are checked every hour. Networks - Slow performance can be caused by failing equipment and poor ISP service. We monitor and identify network errors as they happen. System Performance - Keeping a computer running at its peak is easy with MacWorks Monitoring. We’ll alert you to productivity robbing issues such as kernel panics, failing RAM, unscheduled reboots, and even power on self tests (POST) which usually go unnoticed. Malware & Viruses - No single malware detection software can find all threats. MacWorks Monitoring helps out by providing an additional layer of malware checking to your existing solution. MacWorks Maintenance is a proactive service that includes MacWorks Monitoring. Routine maintenance, updates to most software, and operating system updates are automatically managed. We offer end to end support by proactively managing your network and computers, avoiding costly downtime. Proactive Monitoring - Our complete Managed Service Solution offers 24-hour network monitoring of your Servers, Macs, PCs, networked printers, and routers. Custom Software Update Management - Software updates are managed for you. We will prompt you when updates are ready to be downloaded and installed. You choose the convenient time! Proactive Maintenance - Regular maintenance is performed when computer systems are idle. Tasks that need to be performed when the user is logged out are managed to avoid interuptions or losing unsaved work. IT Planning - Let our experience guide you to implement the right choices for your business with regular assessments of your equipment and network. Both plans are available for a low monthly price. Contact us now for more information on how our managed solutions can help your business. "We are a law firm .. and MacWorks assisted setting up our server with a VPN among other things. Everything has worked without an issue... Fantastic work all around." 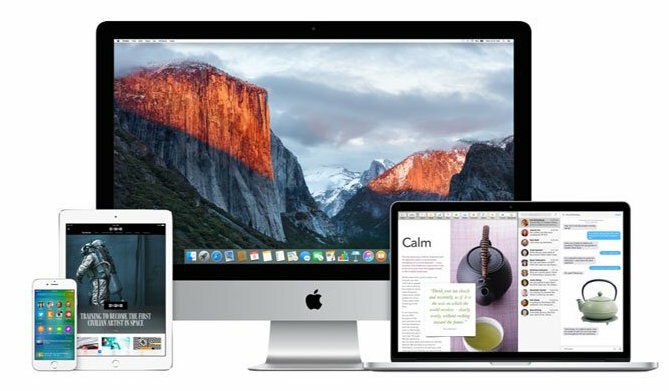 MacWorks, LLC is an Apple Certified Consultancy serving all of Connecticut. MacWorks offers Mac support Connecticut, Mac computer help in CT, Macintosh computer consulting, Mac consultant services, MacWorks Services for Macs include: Apple iPad and iPhone training, iPhone setup, sync and training, Mac and Apple software training. Services for Business include: IT consulting in Connecticut, Mac Managed Services for Connecticut, Mac networking solutions, Apple Mac server troubleshooting, Email and Internet support. For recent news and Mac resources visit our MacWorks Blog page.